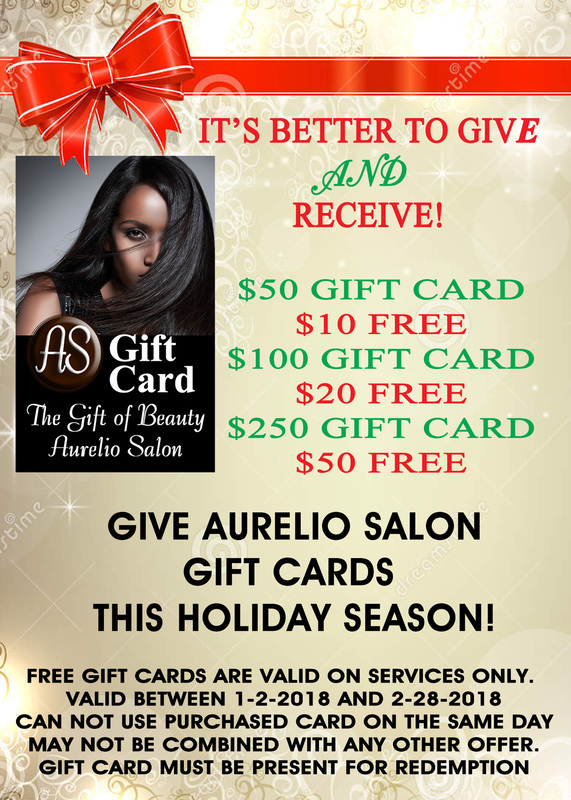 Holiday Hours and Gift Card Deals! Open Extended Hours, December 24 Sunday 10-3 and December 31 Sunday 10-3 for your Holiday Needs! 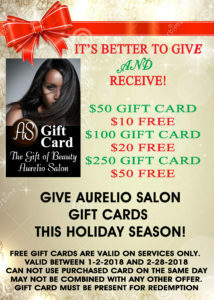 Holiday Gift Cards are Available! Buy one Get One!